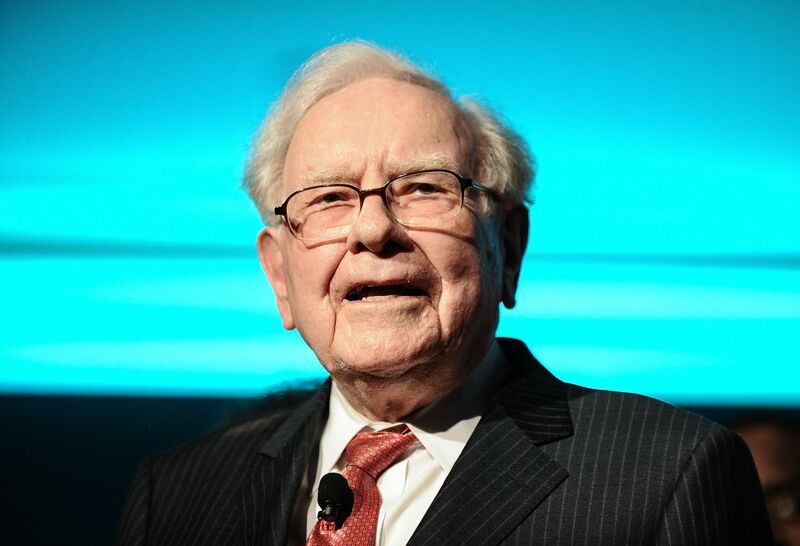 The day Warren Buffett bought his first stock offers a valuable lesson in growing wealth. Trade tensions, political divisions, and global economic slowdowns are fraying nerves these days. Even if you’re calm about it, business news reports are determined to make you anxious. In just one recent article on a day the stock market declined, I read a dozen emotionally charged words: tumbling, trouble, pessimism, jitters, turmoil, etc. It may very well be that the global economic slowdown will get worse and impact your investment or business–or it might not. Either way, one person who doesn’t tend to panic is Warren Buffett. Buffett remains calm when others are losing their heads because he has the benefit of one word: perspective. Warren Buffett doesn’t panic because he’s rich; he’s rich because he doesn’t panic. The newspaper was filled with bad news about World War II, a war America looked to be losing. “We were in big, big trouble in the pacific,” Buffett pointed out. It was also the day Buffett bought his first stock. Buffett’s timing looked awful. The market dropped more than 2 percent (the equivalent of a 500 point drop today). Buffett’s point was that if an investor had the courage to ignore the “prophets of doom” when times looked grim, they would they would have made out very well. In 1942, if an individual had invested $10,000 in the S&P 500 (a basket of America’s largest companies), they’d have $51 million today. Buffett doesn’t panic when others “get scared by headlines,” he told the audience. He also doesn’t get too excited when euphoria grips the country. Buffett can navigate the highs and lows because he has perspective. Successful entrepreneurs keep their perspective when people around them are losing theirs. One way to build your perspective muscles is to do what Buffett does–read more books than your competitors. Here are four books to give you a start. Two are about Buffett are two are books that Buffett himself recommends. This book is, essentially, Buffett’s autobiography, but he chose Schroeder to write it. In it we learn that Buffett’s perspective comes from being a voracious reader of business history. There are several examples of Buffett bucking conventional wisdom because he saw the big picture. “Buffett reveled in hard times that terrified most investors,” according to Shroeder. Buffett recommends chapter 8 of this classic because it deals with the psychology of investing. It gave Buffett his most famous recommendation on perspective: Be fearful when others are greedy. Be greedy when others are fearful. Buffett recommends Chapter 4 of Pinker’s new book because it delivers reasons to be optimistic about the future–and explains why people tend to listen to “prophets of doom,” the same phrase Buffett has used. Pessimism makes news, says Pinker. But throughout history, optimists win out in the long run. Emotions are contagious and bad news feeds on itself. “Fear is extraordinary,” says Buffett. When bad news has people racing for the exits, it might be wise to take advice from the wisest investor of all–keep your perspective.